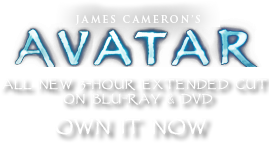 H 70 Rockets | Pandorapedia: The Official Guide to Pandora | Own AVATAR on Blu-ray & DVD Now! These seventy-millimeter rockets are armed in variants of high explosives, white phosphorous, and TDCMD (tail-drag cluster munitions dispersement) for use against indigenous fauna. They are primarily point and fire.